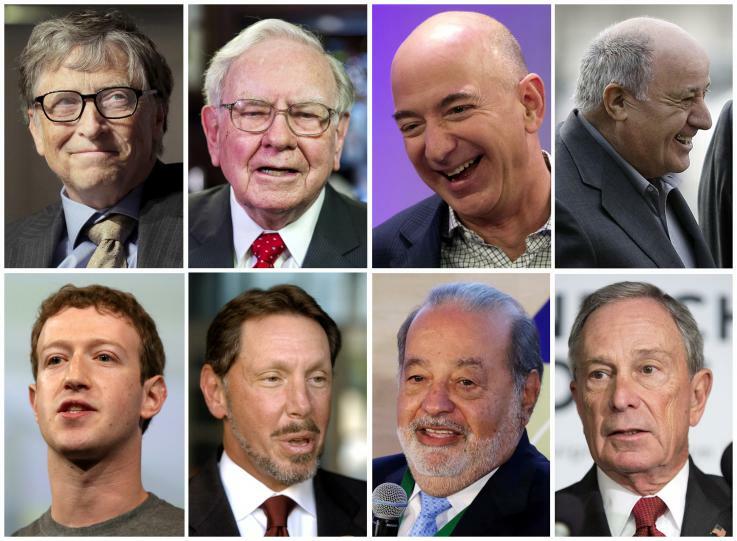 View profiles for each of the world’s 500 richest people, see the biggest movers, and compare fortunes or track returns. Methodology: The Bloomberg Billionaires Index is a daily ranking of the world’s richest people. In calculating net worth, Bloomberg News strives to provide the most transparent calculations available, and each individual billionaire profile contains a detailed analysis of how that person’s fortune is tallied.